Pant scored his first Test ton in only his third Test. 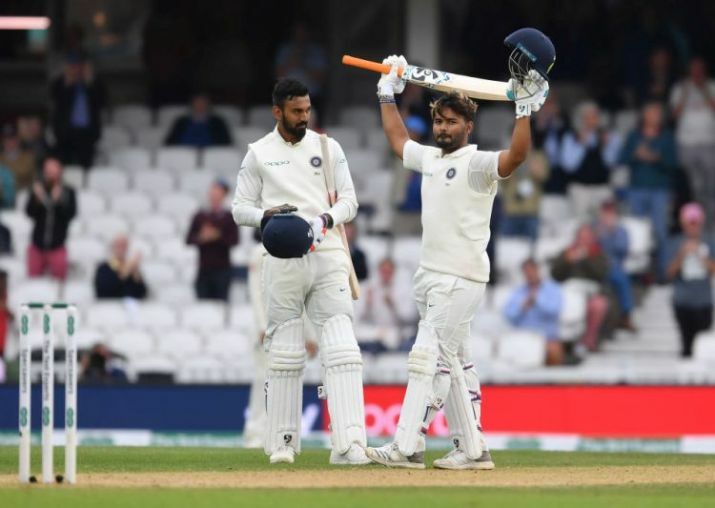 Rishabh Pant's explosives in the final day of The Oval Test had many former and current Indian cricket experts including Harbhajan Singh question as to why was the wicket-keeper batsman excluded from Indian squad excluded from the Asia Cup squad. In a tweet Harbhajan wrote " Why is he not in the ODI squad for the Asia cup ??? 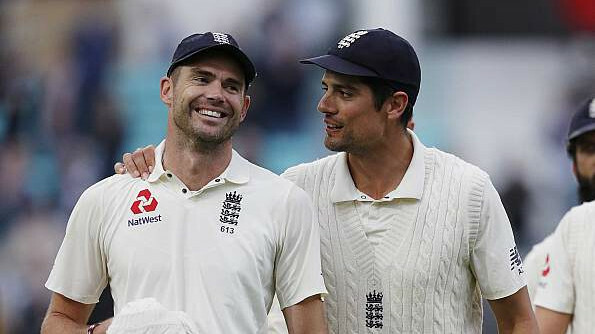 his game is suited more for that format". This was his comment after Rishabh Pant played a counter-attacking knock in the final day of the Oval Test. Pant scored 114 off 146 deliveries and with KL Rahul (149) added a 204 run partnership to take India closer to a win. 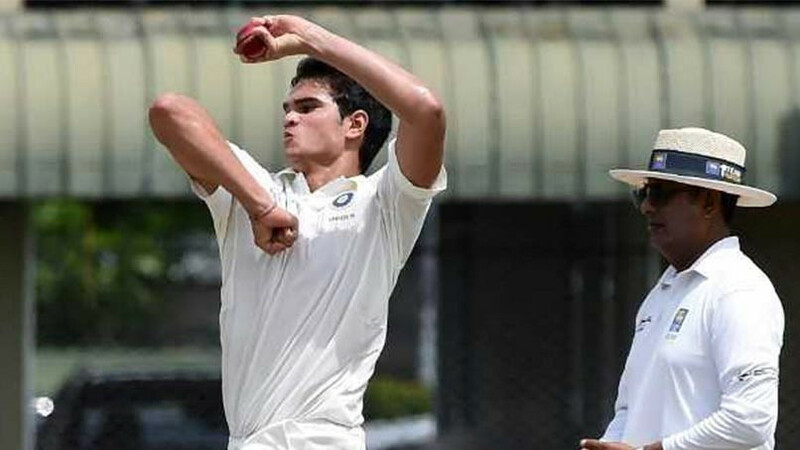 But once Rahul was dismissed, Pant followed him soon to leave the England bowlers round up the Indian innings. 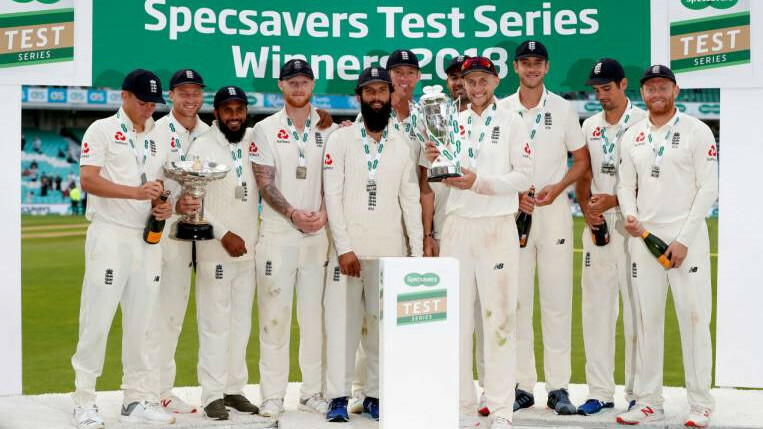 Finally, England won the match by 118 runs to win the series 4-1.